Q: What is the average lifespan of a blue and gold macaw? 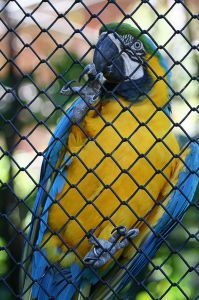 A: On average, blue and gold macaws live between 30 and 50 years. Which Pet is Right for You?